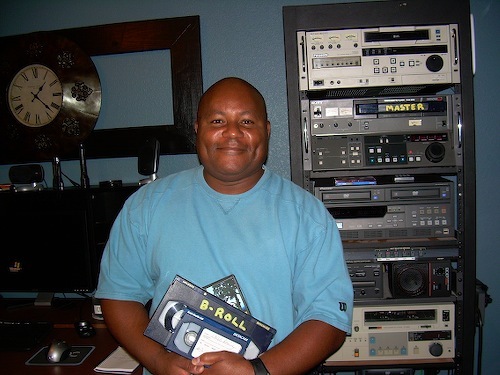 Film at 11 (10 central): Gregg Primus has worked as a photographer at Fox4, NBC5 and WFAA8. Now he's lately reinvented himself as master of his own DVD domain. Read all about him here.